Ranger Rick: Butterflies brings the world of caterpillars and butterflies to life with eye-catching photos and captivating information about these remarkable insects. Learn how butterflies begin their lives as caterpillars and, through an astounding metamorphosis, emerge as beautiful, winged creatures; get an up-close look at butterflies’ amazing transformations, tricky defenses and camouflage, and wide variety of strategies for collecting food, moving around, and bearing young; and find out how people are working to protect butterflies and their habitats against endangerment—and what you can do to help! Join Ranger Rick and his friends in learning about these fascinating animals. 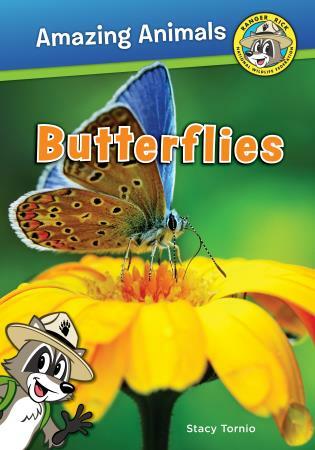 Expertly researched, chock full of fun facts, and filled with beautiful photography, Ranger Rick: Butterflies is the perfect addition to any young scientist’s library!